The comedian who played the part of a pessimistic tabloid football journalist in the satirical 2001 movie Mike Bassett: England Manager has “no idea” if his national football team has a chance of winning the Russia World Cup. 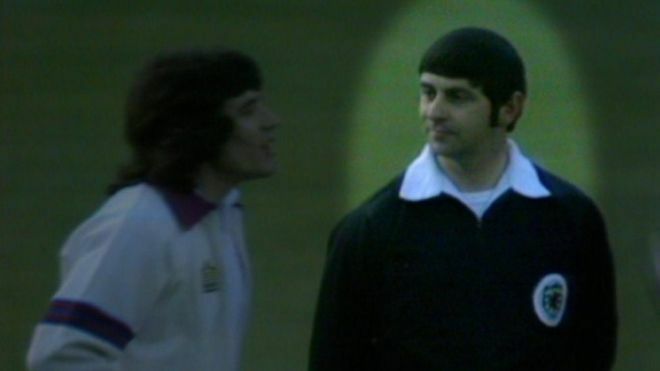 A new BBC documentary examines the legacy of Scotland’s infamous journey to the 1978 World Cup in Argentina. Michael Alexander kicked off proceedings by taking a sneak peak. The day Scotland beat England to become unofficial world football champions! 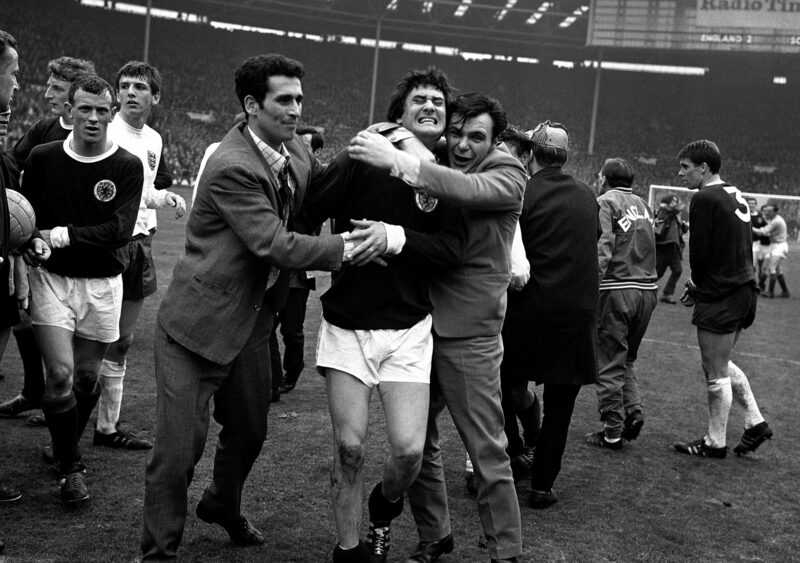 Fifty years ago, Scotland’s football team became unofficial world champions. Michael Alexander reports. Fife-born football legend Jim Leishman has urged footballers to be “brave” and come forward with allegations of sexual abuse. Directors of football clubs across Tayside and Fife have been discussing a potential review of child protection procedures as the official probe into child sexual abuse allegations in football across the UK continues. What price do you put on football? Season ticket prices in Scottish football have largely fallen for 2016-17, with many clubs freezing or reducing ticket prices, according to BBC Sport’s annual Price of Football survey. 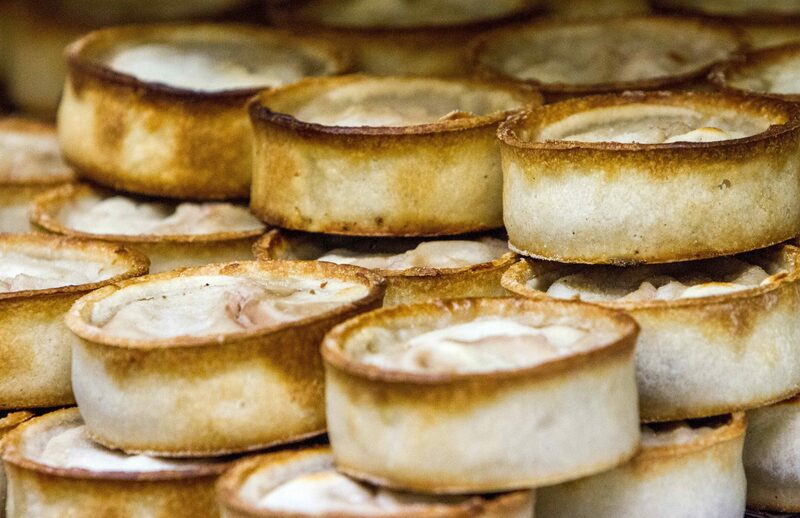 Michael Alexander – who happens to be a Dundee United fan – looks at how Courier Country teams fare in the report. 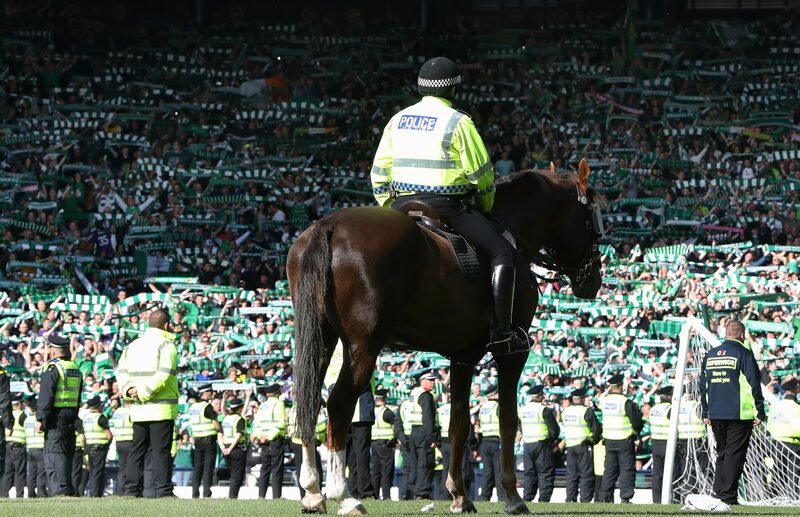 Should Scottish football clubs be held strictly liable for the behaviour of their fans? Should Scottish football clubs be held strictly liable if their fans misbehave, or is it a nonsense to hold clubs responsible for the actions of individuals? Michael Alexander investigates. 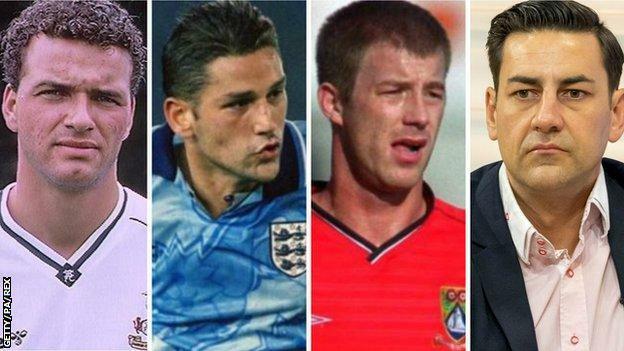 Eighteen-years after Scotland last qualified for the finals of an international football tournament, a BBC Scotland documentary looks at where it all went wrong. MICHAEL ALEXANDER reports. 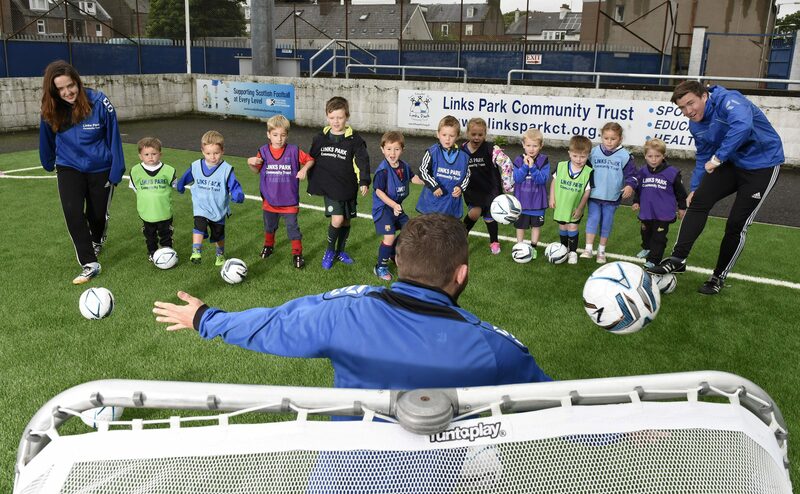 Sport, education and health are at the heart of pioneering work being carried out by the Links Park Community Trust in Montrose, Michael Alexander discovers on a visit to the project.